Eat a Red Apple! 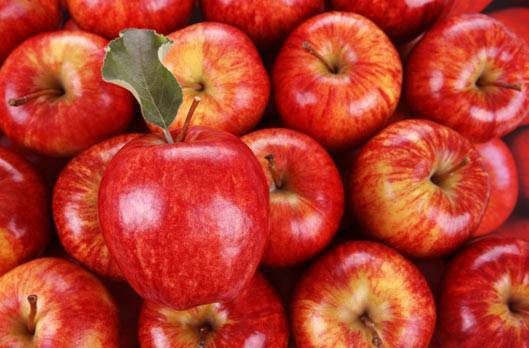 Did you know that December 1 st is national Eat a Red Apple Day? An apple a day keeps the cardiologist away—thanks to a nice amount of cholesterol lowering pectin as well as antioxidants, vitamin C and potassium.